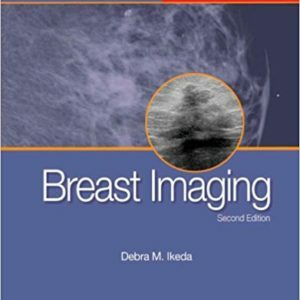 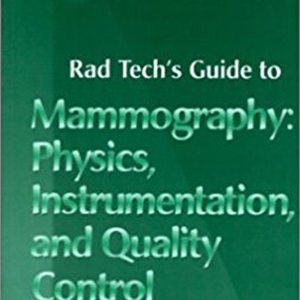 This course provides a comprehensive review of screening techniques, including mammography, for breast cancer and provides comprehensive information living with and treatment of breast cancer. 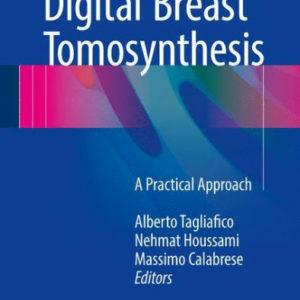 A very informative course based on a very interesting textbook! 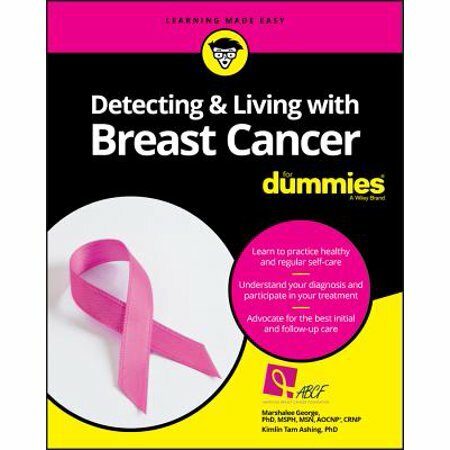 This course is based on the textbook Detecting & Living with Breast Cancer for Dummies by Marshalee George and Kimlies Tam Ashing.